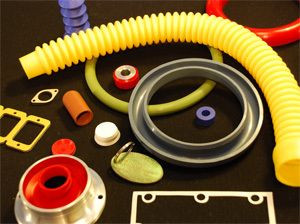 With 30 years of rubber molding experience we have established strong customer relationships in America, Europe, Asia and the United Kingdom. We supply to the very best. Our precision rubber components can be found on commercial aircraft flying today, and our moldings can be seen doing 200mph on nearly every Formula 1 race car on the grid. 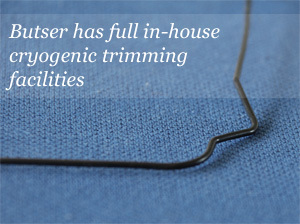 Butser Rubber Molding have over 4000 customer product lines, These range from transfer injection moldings and compression moldings through to precision foam gaskets. 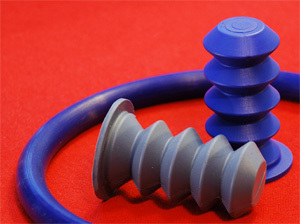 We can mold components down to 0.5 gram and have many products with shot weights over 1 kg. 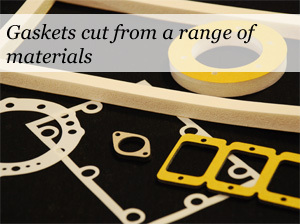 We aim to ensure that your products are delivered to you on time, every time, with the shortest possible lead-times and the lowest possible minimum order quantities. 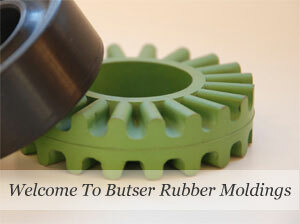 Butser Rubber molding offer services that start long before manufacture. 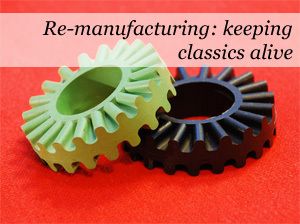 We recommend getting the right people with the knowledge involved as early in the design process as possible; this will allow us to help design a rubber solution that is right for your application. 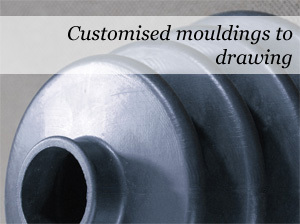 Our factory facilities allow for items to be manufactured to meet 'one off' molding requirements and high volume production runs. 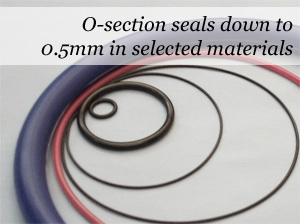 Platen sizes up to 24" x 29"
Butser Rubber has been Highly Commended at the "The Manufacture of the Year Awards 2009" for I.T. in manufacturing. Awarded for the design, implementation and management of an information technology infrastructure spanning business processes and demonstrating a return on investment. 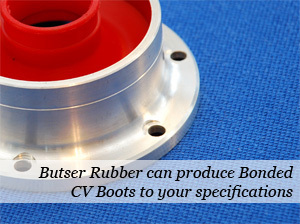 Butser Rubber Moldings are ANAB and ISO 9001:2008 Accredited for the manufacture and supply of rubber moldings/bonding and complimentary components with full lot traceability to raw material source. This list is a summary of the products we manufacture. 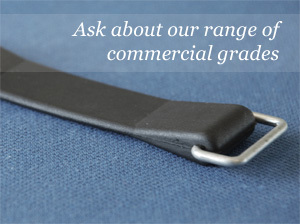 Please click here for more details on our product range.